Dr. Jeff grew up in Montvale, NJ and was unofficially self-diagnosed with a rare condition called “Mad Scientist Syndrome.” He claims this is the reason for his passion for science since birth. BEGINNINGS. Science has always been Dr. Jeff’s passion starting from collecting bugs as a kid, to mixing kitchen chemicals during middle school, building robots in high school, and then conducting biofuels research at the University of Wisconsin – Madison. Jeff is so crazy about science he had a homemade chemistry lab in his garage at age 15, received a Biochemistry textbook for his 17th birthday, and an embroidered lab coat for his 18th birthday. He completed a PhD in Biochemistry at UCLA in 2017 and hopes to become a renowned research professor while continuing to share his passion for science with kids around the world. DANCE. In 2007, Jeff found dance when hard times at home lead him to watch YouTube videos and learn a few dance moves to relieve stress. The dancing caught on and Jeff began practicing daily after school. Just 3 years later, he had over 10 million YouTube views, the #1 most-watched popping tutorials in the world, lead a dance crew (Rhythm Per Second), released instructional DVDs sold in 43 countries and gave scholarships to dancers pursuing college degrees. COMBINING DANCE + SCIENCE. Prior to 2010, Jeffrey was “Scientist by day, dancer by night” until an airplane ride next to a talkative stranger helped him realize that he could spread his scientific message by combining science & dance into a high-energy performance. Jeff premiered as the Dancing Scientist on Season 5 of NBC’s America’s Got Talent where he advanced to the Top 100 acts in Las Vegas out of 70,000 nationwide auditions. In the end, he was only shown for a few seconds. Unwilling to give up, Jeff turned his 90-second act into a 50 min science assembly and launched his first school tour in 2011. 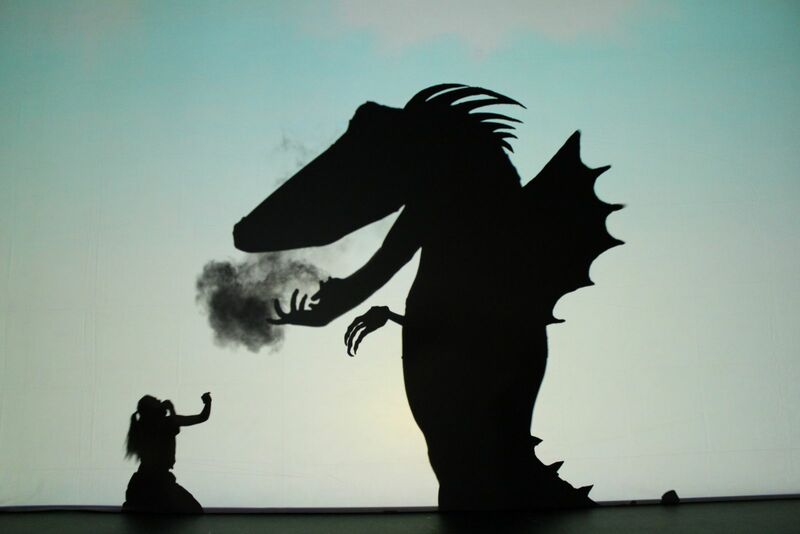 Since then, the show has been performed over 400 times and featured at the USA Science & Engineering Festival, World Science Festival, Smithsonian Discovery Theater, Singapore Science Festival, and more.